Nuri Polat, a lawyer representing Meral Akşener, a former deputy and candidate for leadership of the opposition Nationalist Movement Party (MHP), has been arrested by a Turkish court over alleged links to the Gülen movement. Last week, detention warrants were issued by the İstanbul Chief Public Prosecutor’s Office against 84 lawyers on the grounds that they use a smart phone application known as ByLock, considered by the Turkish authorities to be the top communication tool among followers of the Gülen movement, which is accused by the government of masterminding a failed coup attempt on July 15, 2016. 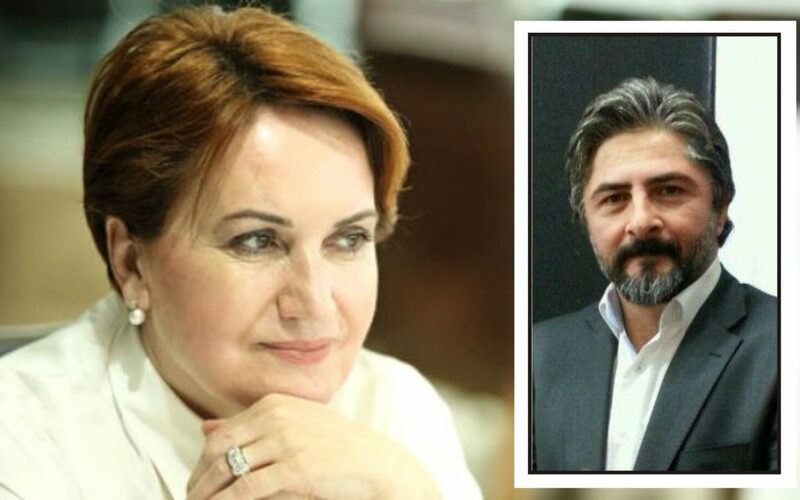 Thirty-seven of the lawyers were detained and 30 of the lawyers including Akşener’s lawyer Nuri Polat were arrested on Wednesday while seven of them were released on judicial probation.